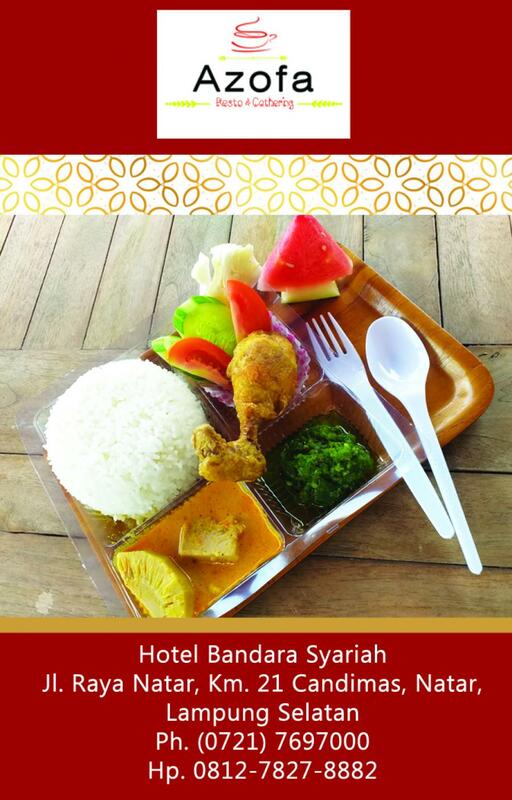 Bandara Syariah Hotel is one of 3 star hotel located in South Lampung, Lampung Province. 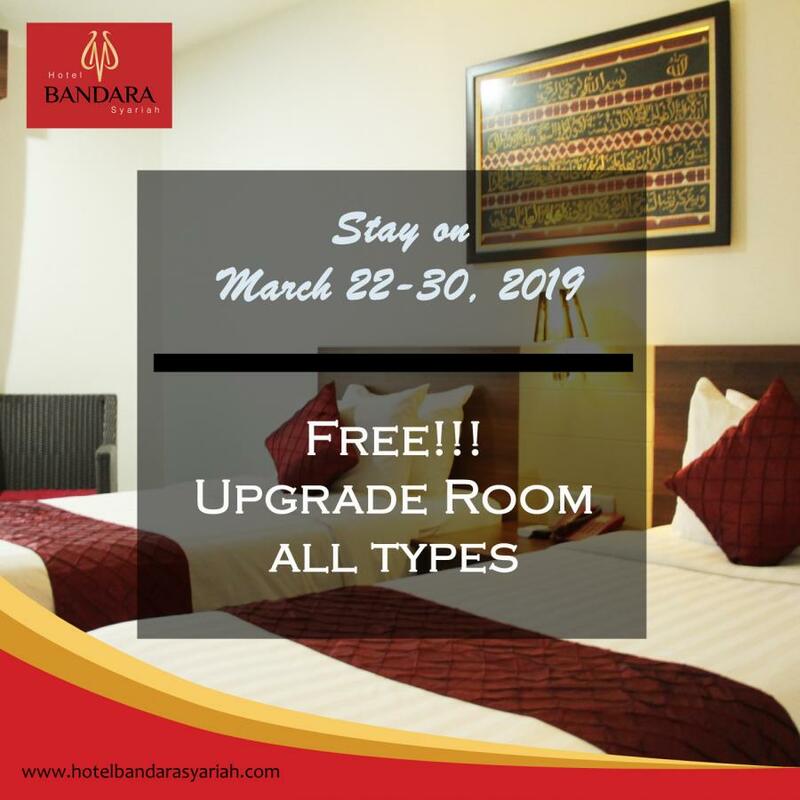 Discover an engaging blend of professional service and a wide array of features at BandaraSyariah Hotel Lampung. 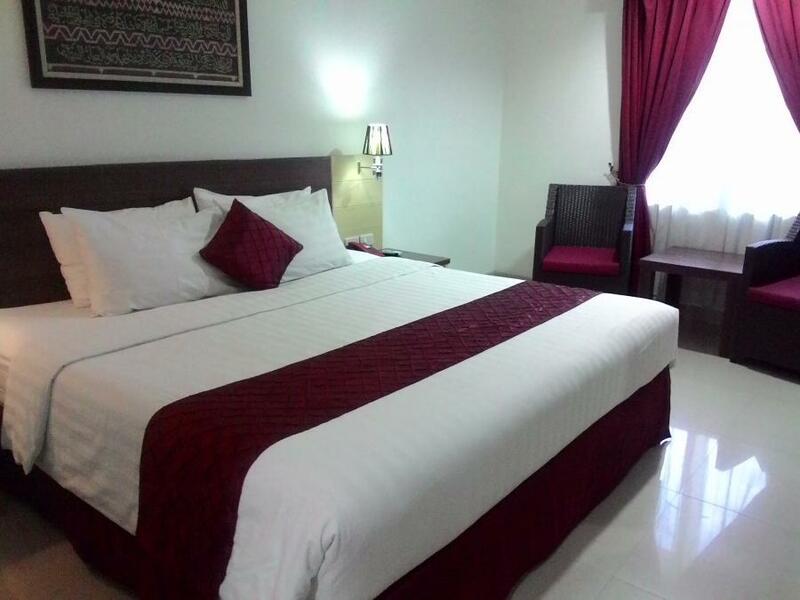 Enjoy the comforts of home accompanied at our hotel. 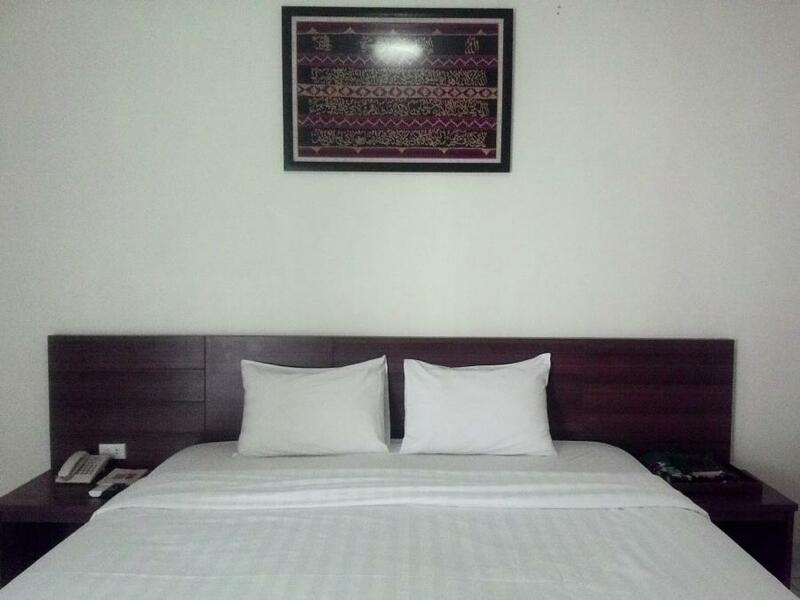 Kapan lagi bisa upgrade kamar tanpa tambahan biaya? 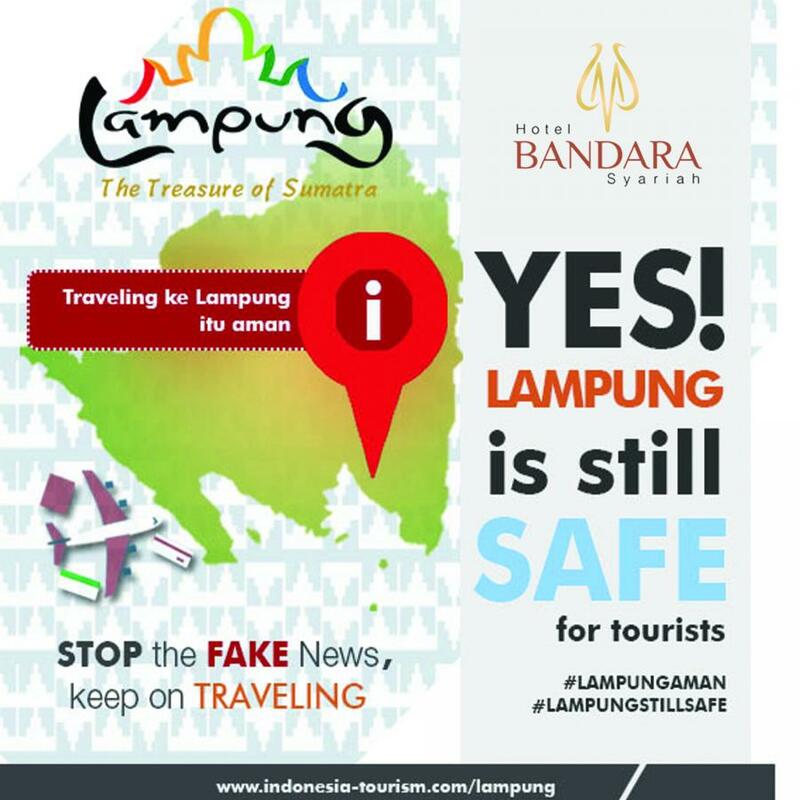 Yuk langsung pesan di 0721 7697000. 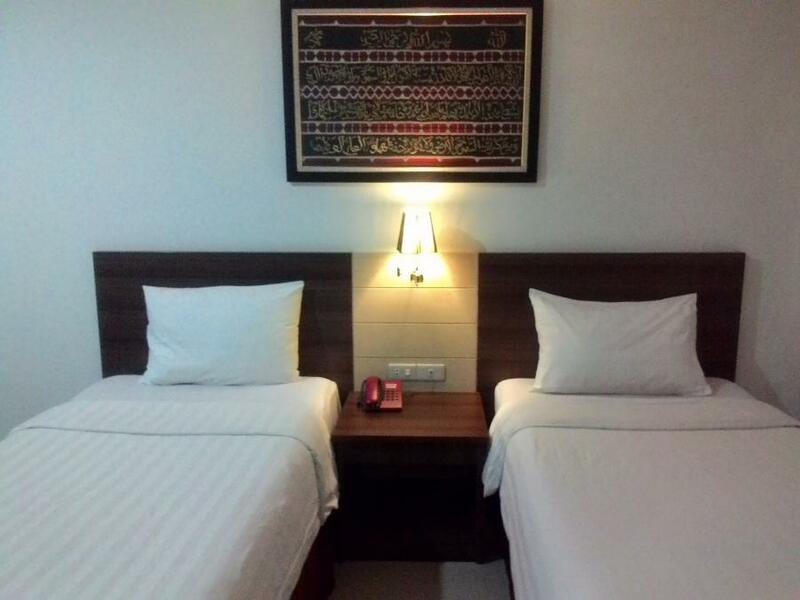 Bandara Syariah Hotel Lampung featuring 47 guests room including Executive, Superior, and Deluxe suites. The suites offer well-appointed modern facilities will ensuring that your stay is as comfortable as possible.